He had an interesting life and before coming in the movies, he wasn’t supposed to be a good citizen as he was in and out of jail in California. He had a villain look to which he blamed that landed him in trouble. 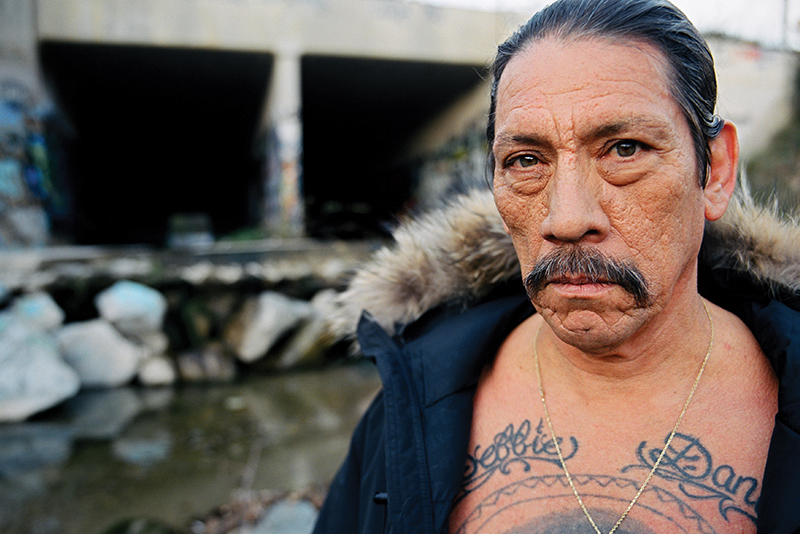 He was working as a youth drug counsellor on the sets of Runaway Train and that’s how he went into movies when Edward Bunker, remembering Trejo’s boxing skills, offered him $320 per day to train Eric Roberts. 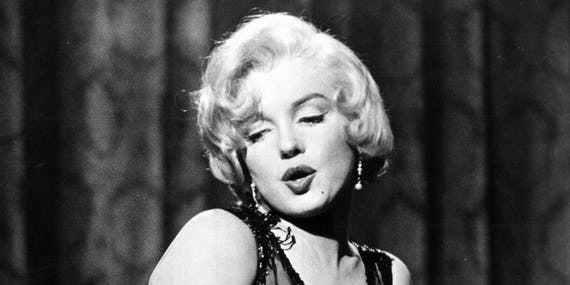 She is still one of the most iconic Blondes in the Hollywood. you might be surprised to know that she was actually a brunette. Her childhood went into orphanages and foster homes. She always wanted to be a star and one day a photographer clicked her picture while she was working at a plant and put in a magazine and that’s how it all started. She dyed her hair blonde and did her first role in Dangerous Years. Before turning into a superstar, Jason used to sell local jewellery on the streets of London to pay his bills and he was an amateur high driver who wasn’t making enough money to live a simple life. but, luckily a talent agent spotted him on the streets selling local jewellery and he brought him to meet Guy Ritchie. The Director wanted him to be a street vendor In his movie for which he didn’t even have to prepare as it was his daily work and that’s how he went into films. She was just 11 when she was eating a pizza and a talent agent spotted her and introduced her into the modelling world. But she within some time got tired. At a young age, she bagged a role in Professional and many people thought that she is too young for such a serious role. But, not to forget that she has even bagged an Oscars Award for her role in Black Swan. She is a gorgeous woman but her entry into Hollywood was through sheer luck. Her life changed when she went to see a football game in Canada wearing a Labatt T-shirt and suddenly she came on the big screen and people there got so amused by her that she was called to come down for a standing ovation. That led to her role I the Home Improvement and her biggest break came when she was cast in Baywatch. 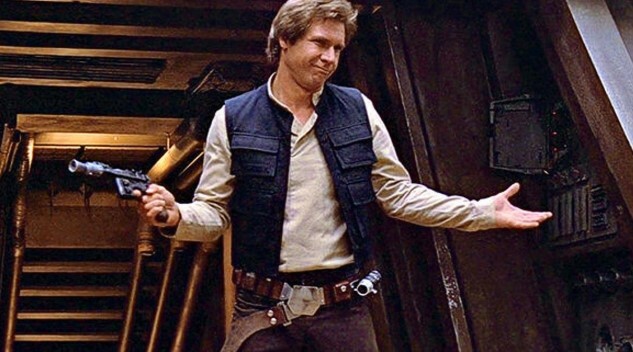 It’s hard to believe that Harrison worked as a carpenter before turning into a megastar. Fred Roos, a casting consultant who thought Ford would be perfect for the Lead Role in Star Wars. Roos brought Ford to install a door and that was the time when George Lucas noticed him and offered him the biggest thing one could get. She had never done any acting but she was scouted as a model and the only reason she went into acting was because she had to pay for her tuition. She once said that she had flu and her condition was miserable and she didn’t gave the audition but the director must have seen something special in her because they cast her in the lead role as Rory Gilmore. 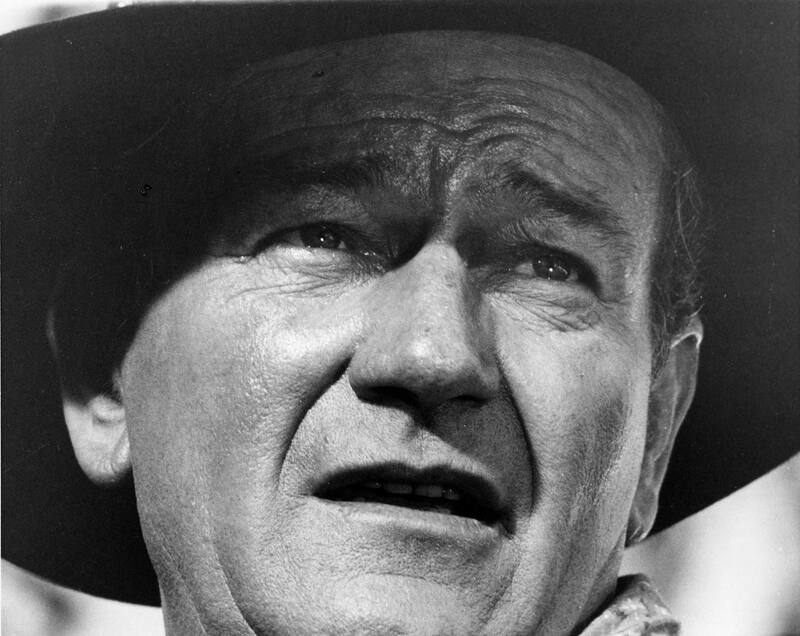 John Wayne never wanted to be an actor. He wanted to become a football player but his injury blocked his football career. Eventually, he started working at Fox Film Corporation as a grunt worker who moved around furniture and props. Director John Ford had him as an extra in few movies and within a span of time, they became good friends. And it wasn’t long before Wayne was Introduced into movies by Ford. He had no intention to be an actor and at 15, he dropped school to focus on his music career. He went to Los Angeles with his Band and he was married at that time when his wife introduced him to Nicolas Cage. 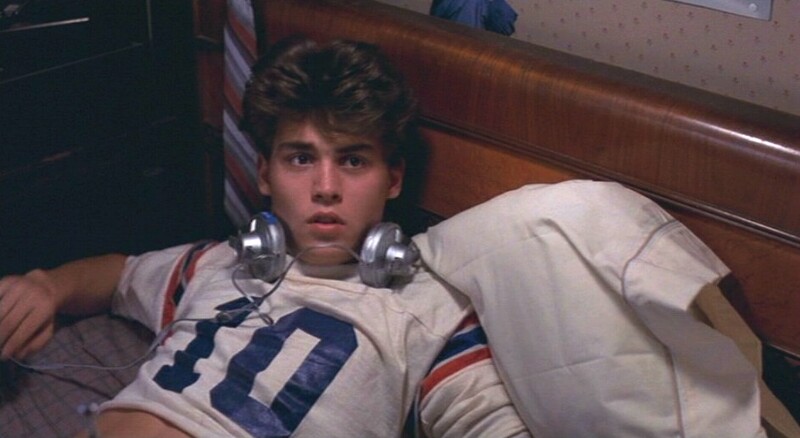 When he went to an audition with his friend Jackie for this film, Wes Craven’s daughter found Depp to dreamy and insister her father to give a role to Johnny Depp and that’s how it all started. She was vacationing in New York when a modelling scout spotted her and introduced her into her into modelling and back then, she was just 12 and her first gig was Monk.